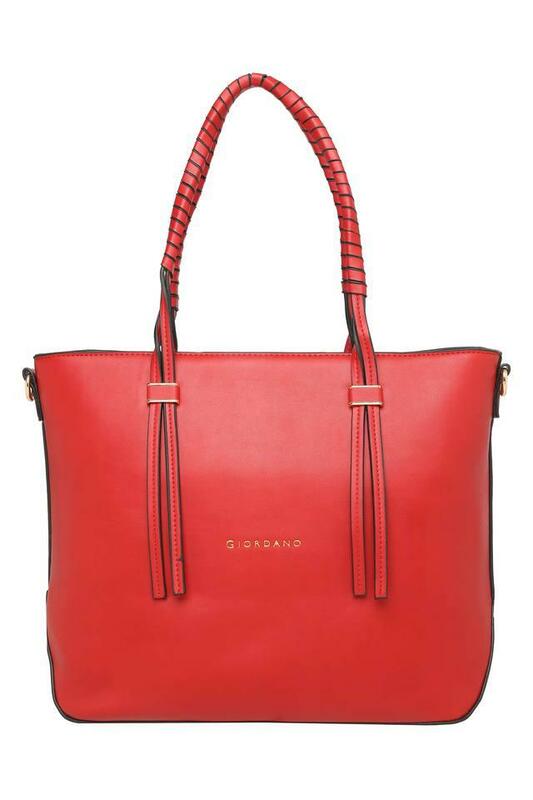 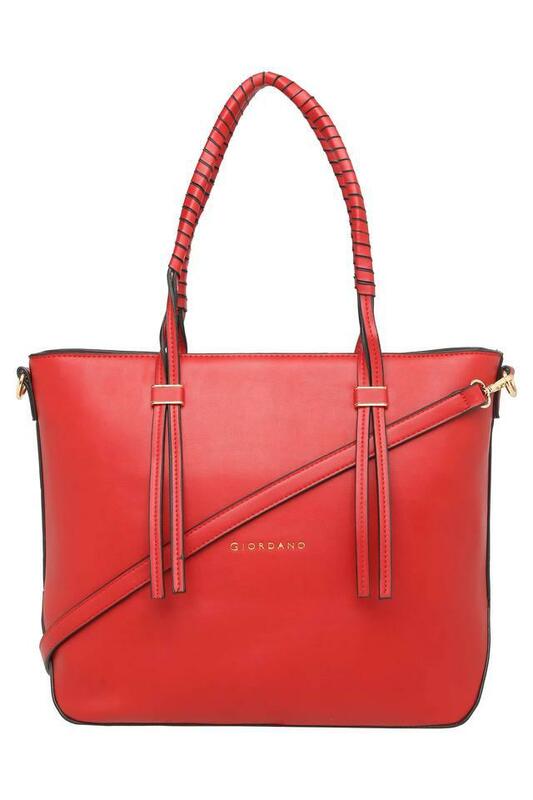 Assure security for your valuable belongings with this tote handbag from the house of Giordano. It is crafted from good quality material, which makes it easy to maintain, while the removable strap along with zip closure makes it easy to carry and safe. 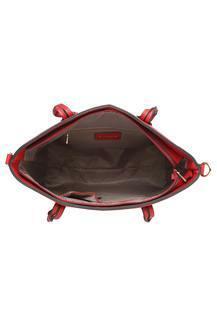 In addition, it features one spacious main compartment, which offers organized storage. 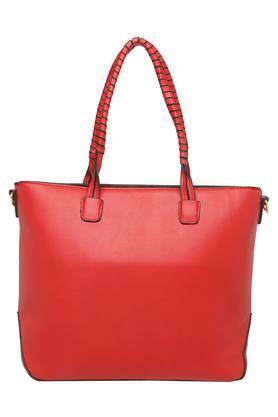 Impeccably designed, this tote handbag will be a statement piece to flaunt your fine taste in fashion with great verve. It will go well with a wide range of outfits.